When you need to replace a part on your New Suzuki or Used Suzuki, make sure you are using genuine Suzuki parts purchased from Peter Warren Suzuki Group. Our Suzuki parts are engineered to manufacturer quality standards, to ensure that the safety and quality of your vehicle is not compromised. 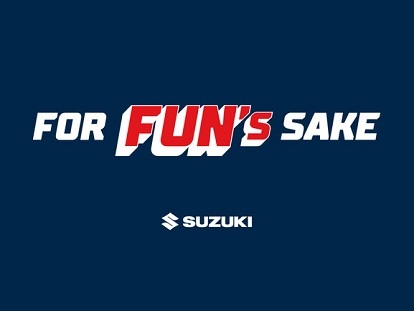 Every genuine Suzuki part or accessory purchased from and fitted by Peter Warren Suzuki Group is covered by Suzuki’s 12 month / 20,000 km (whichever occurs first) warranty. Genuine parts and accessories that are purchased over the counter at our Warwick Farm Suzuki dealership but fitted elsewhere are eligible for a 6 month / 10,000 km (whichever occurs first) warranty. If you would like to talk to a member of our service team about our genuine Suzuki parts and accessories, Contact Peter Warren Suzuki Group.